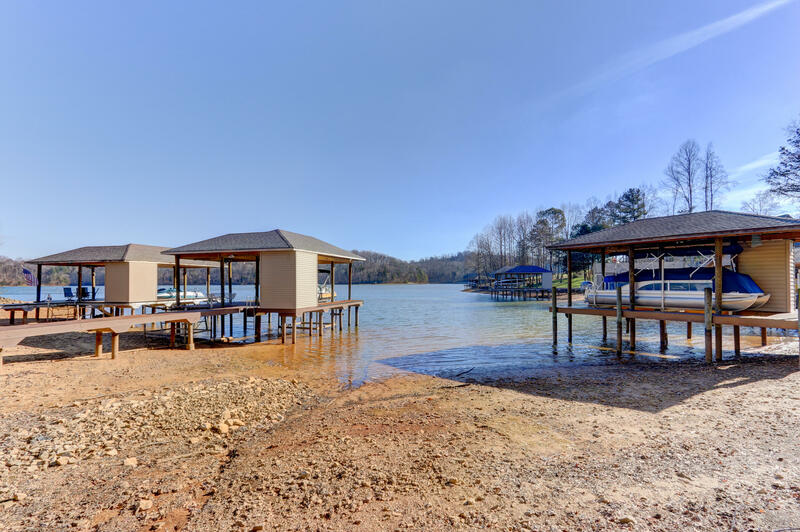 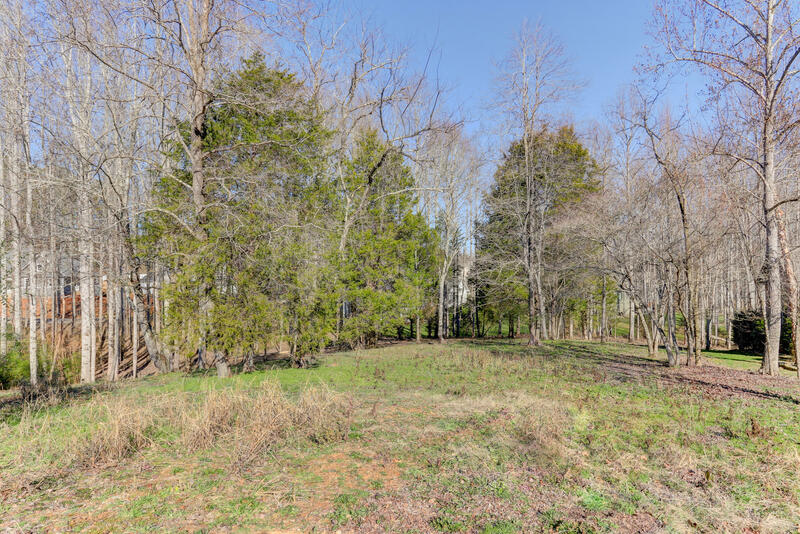 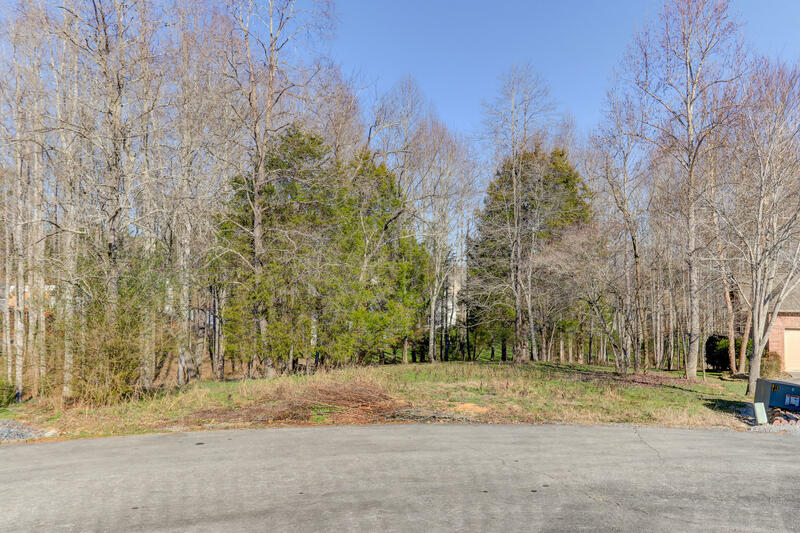 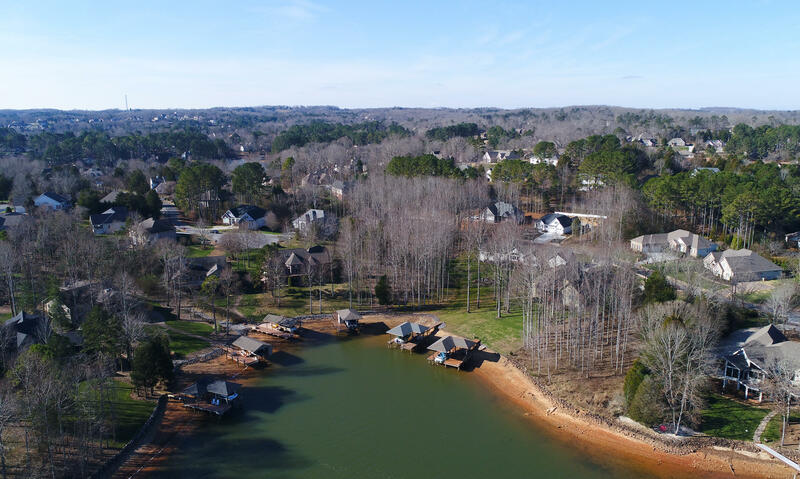 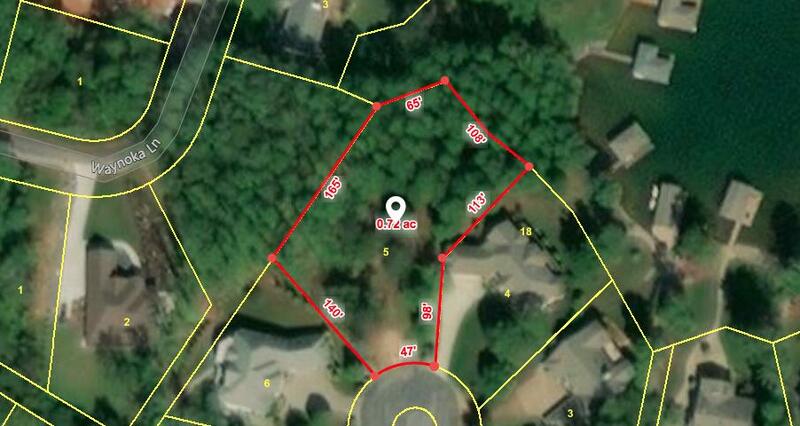 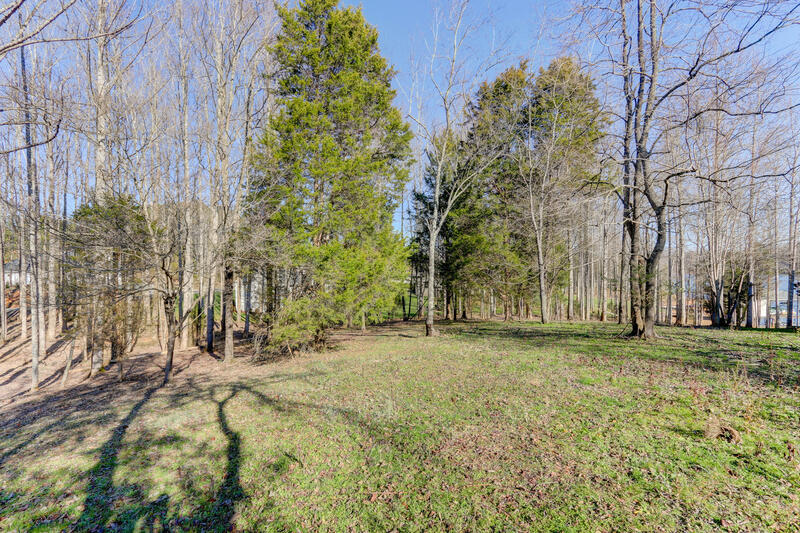 Here is one of the largest, lakefront, dockable lots left in tellico village. 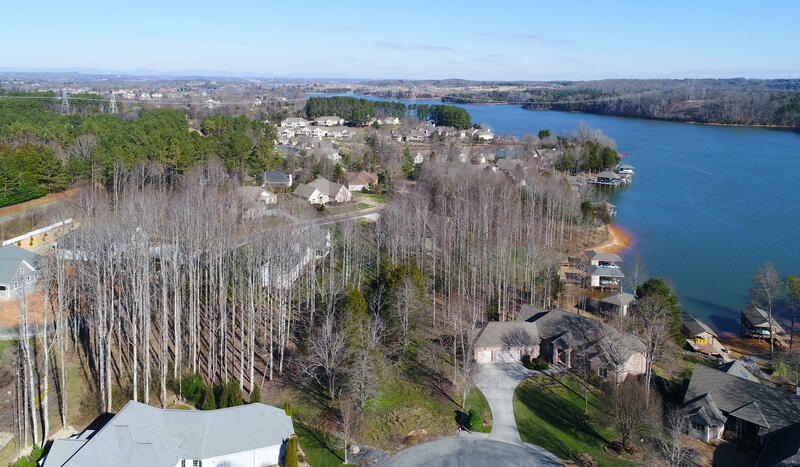 At just under 3/4 acre, there are several building sites on this lot to get your perfect lake view. 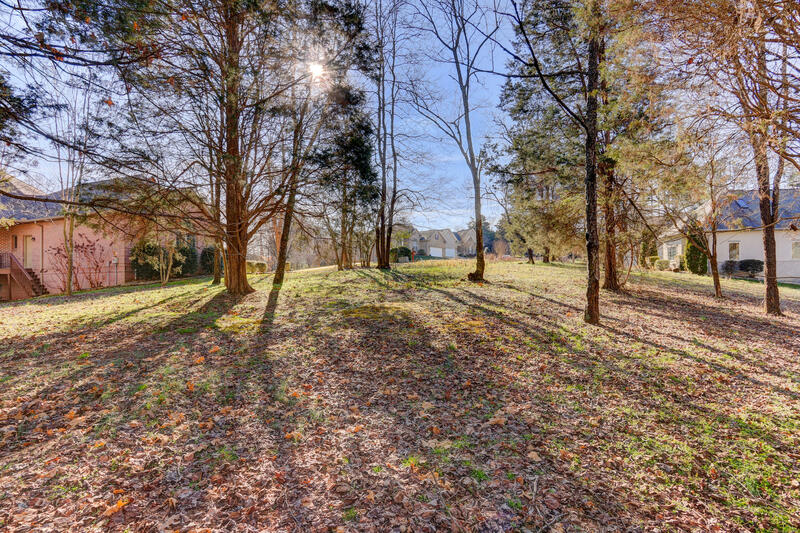 It has been partially cleared with several mature trees left to keep for privacy. 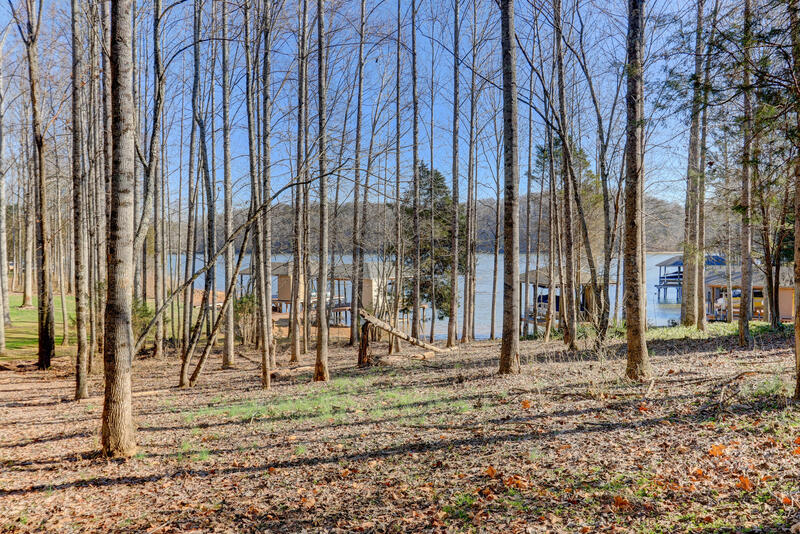 There is a very gentle slope towards the lake to allow for any floor plan you can dream up. 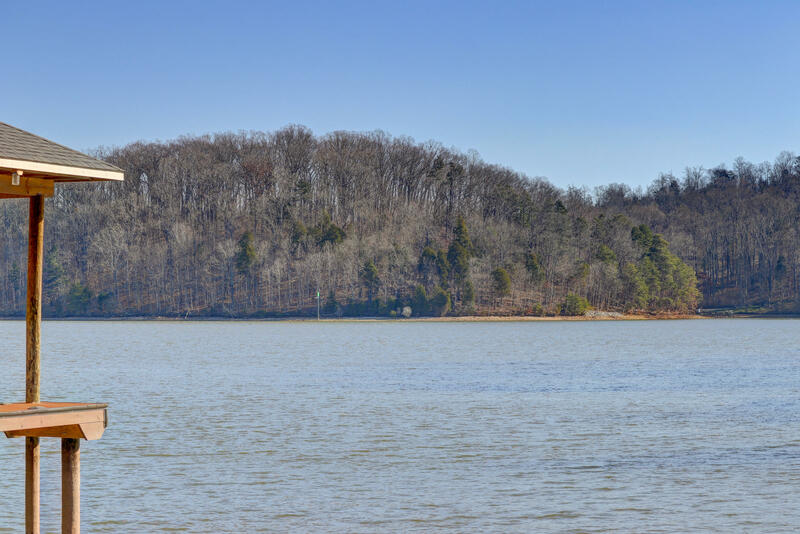 Riprap has been installed.